In the Part I of the tutorial we saw how to configure SCI with SCP. 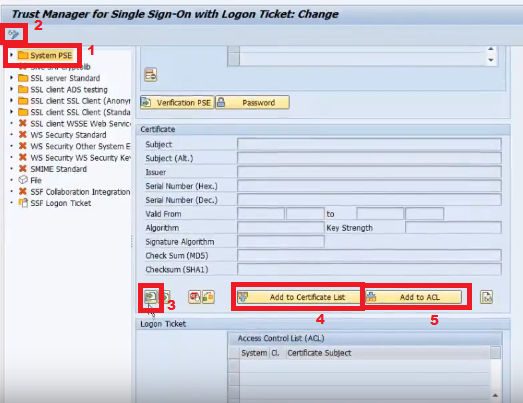 In this part II we will see how to configure SAP Gateway and SCP for the trust connection. Create certificate: add password and press intro and in the following next question about “alias password” just press intro (with blank password). Export certificate using: add password and press intro, in the following question add password created in the previous step “Enter source keystore password”. Now, when logging in with the user created in SCI we can access a UI5 application deployed in SCP and that obtains data from an onpremise system. Hi, nice post. 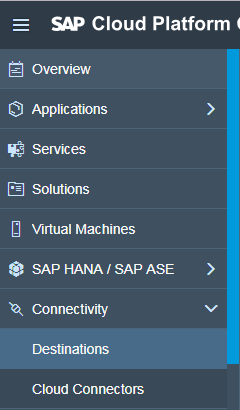 I have a question, this way, I will have to create every user in SCI and set their SAP user in the login name, right? Is there a way to use their SAP user instead of creating it on SCI? thanks! Thanks! Yes, in this scenario is necessary create users in SCI and exist user in SAP Gateway. This is one of the way. You can see my question where @milen.dobtcheff clarify this topic.